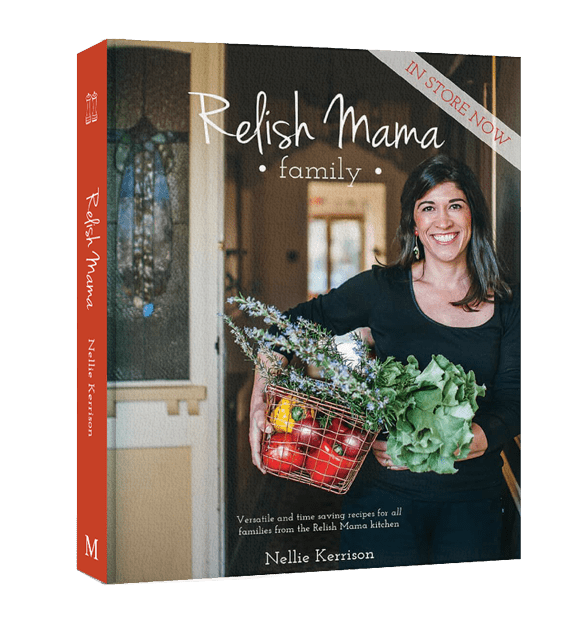 Join Nellie for this hands-on dinner class. 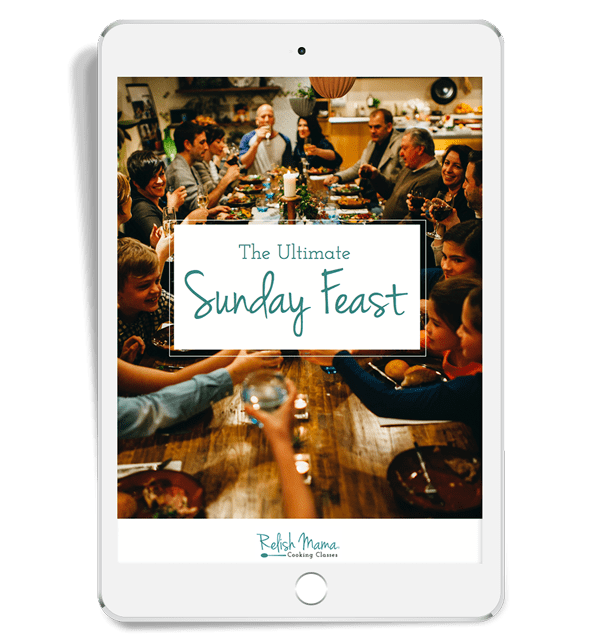 Dishes will be taken home to share with the family. Teens and tweens aged 11-17 are welcome to join us for a Friday night cook up. No menu is posted for this class as we will need to factor in dietary restrictions as bookings come in & create a menu to suit all. This is a unique class where we will be cooking delicious dishes for our wonderful guests to take home for the family to enjoy for a Friday night meal. This means Friday night dinner is sorted (way healthier than any Friday night take away) and teens will be having a blast with us in the kitchen learning life skills as they go. Scroll down for more detailed information / full class description. A delicious hands-on cooking class making sweet Easter treats including mastering hot cross buns from scratch! The delicious world of sweet cookies.